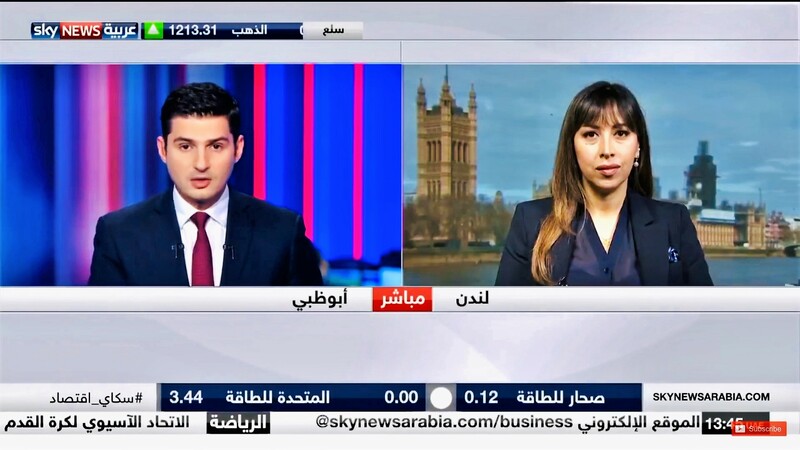 In an interview given to Sky News Arabia, Dr Carole Nakhle, CEO of Crystol Energy, discusses the reasons that led to the oil price collapse in November 2018. Dr Nakhle explains that the collapse was expected following the announcement of US sanctions waiver to eight major importers of Iranian oil and increase in OPEC+ production. Accordingly, although the market was pretty nervous between May and October 2018, the sentiment was reversed towards the end of the year. Despite infrastructure bottlenecks in the US, oil supplies from that part of the world continued to surprise on the upside. Dr Nakhle also expected OPEC and its allies to cut production at their December 2018 meeting and warned of the impact of potential weaknesses in global economic growth on oil demand in the coming year.